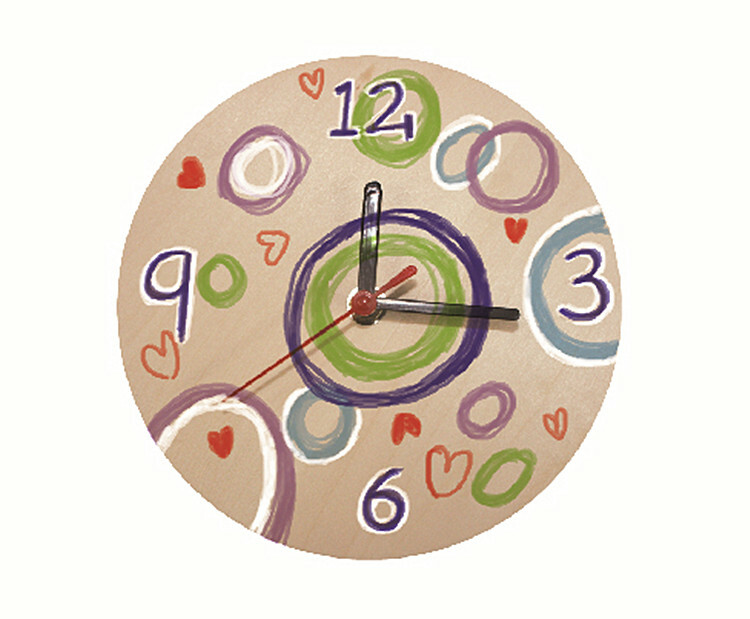 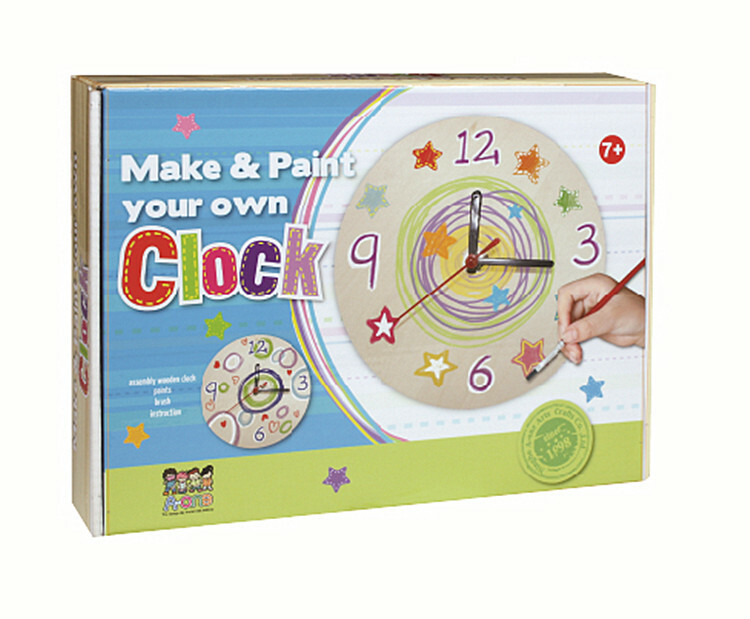 Include a wooden clock piece, a real working clock set, 6 paints, 1 brush. 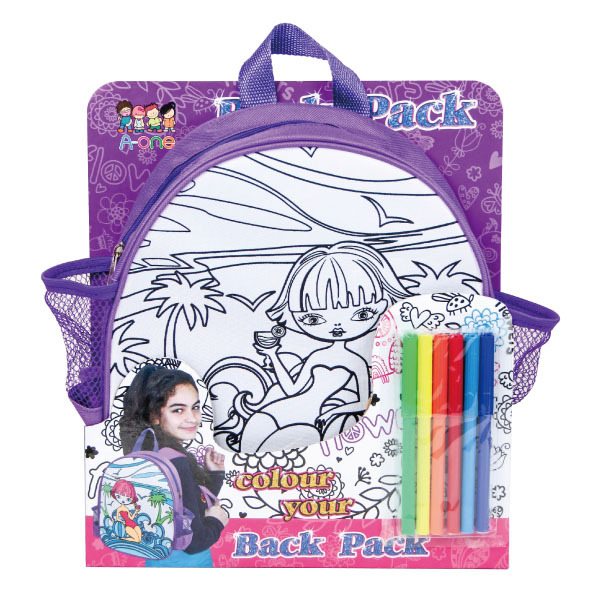 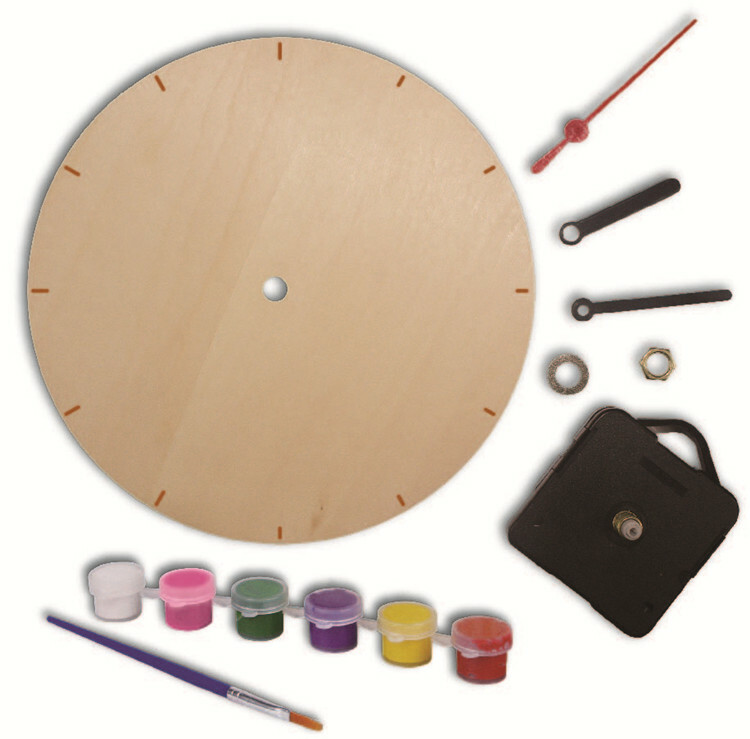 This kit includes a wooden clock piece, a real working clock set, 6 paints, 1 brush. 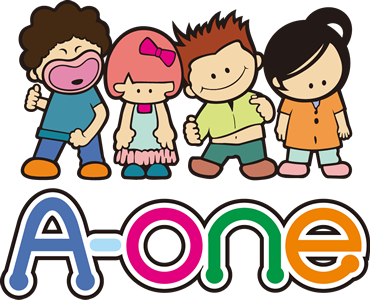 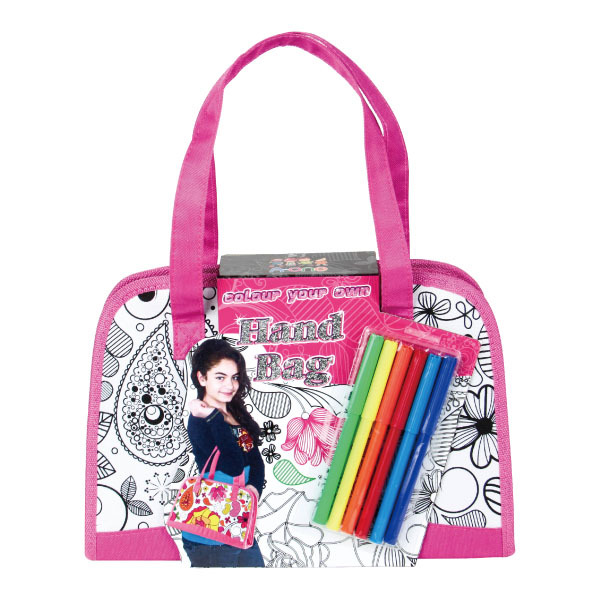 It's a perfect activity for parties or rainy day!